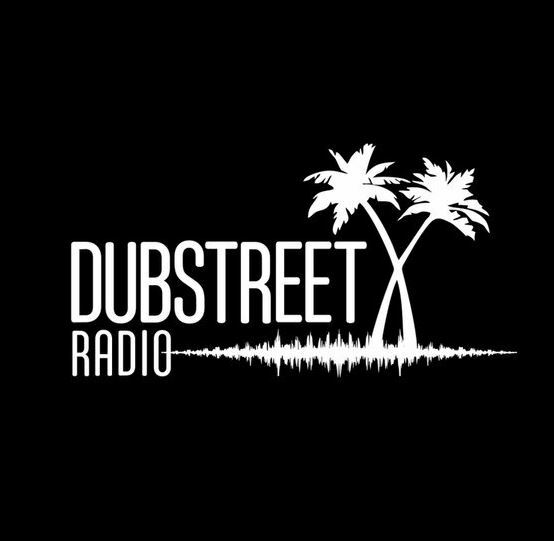 Dubstreet radio | Dubstreet radio is non-commercial project of electronic music. We play all music that makes dance. In the Electric town there is a street that never sleeps. It’s called Dub St. This street goes straight to the sea which is located somewhere at the world’s end. And everyone who lives there feels breath of the sea, the sun and wind. On this street, weather changes hourly and sometimes blowing strong wind, that inhabitants call Tokelau or North Wind. And when it begins inhabitants instead of hiding go outside and listen to terrible breath of this wind. All our inhabitants are different but we all agree on one thing. Listen up on Tunein and PCRadio.